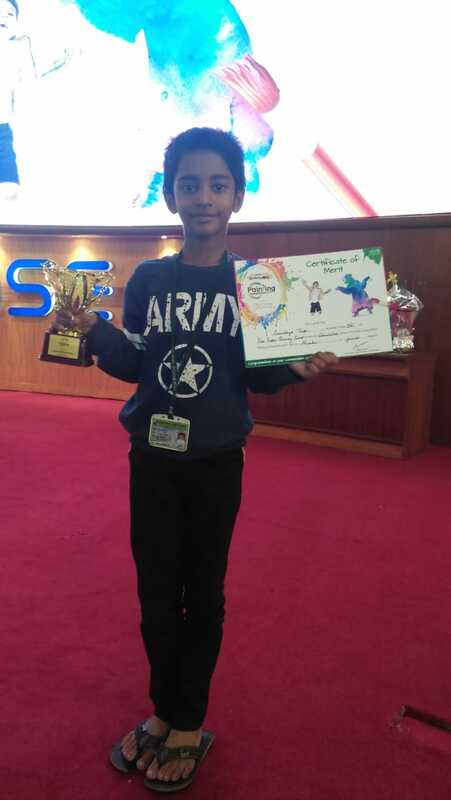 The Hindu Young World Painting competition 2018-19 was held on Sunday 24 March 2019 at BOMBAY STOCK EXCHANGE, BSE International Convention Centre, Dalal Street,Mumbai. 27 budding artists from our school participated in this prestigious event. There were two categories: Juniors from Stds. 4 to 6 and Seniors from Stds 7 to 9. In the Seniors category, Master Siddhesh D. Belavekar of Std. 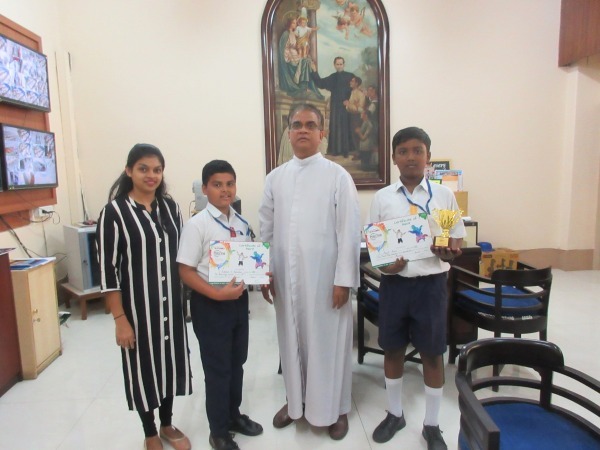 8 A won the third place, while Master Agnel Arasu of Std 7 C received a consolation prize. In the Juniors category, Master Sandhiya Tupe of Std. 4 A returned with a consolation trophy.